I would like to change the Editor's UI color, or font settigns, but do not know how. 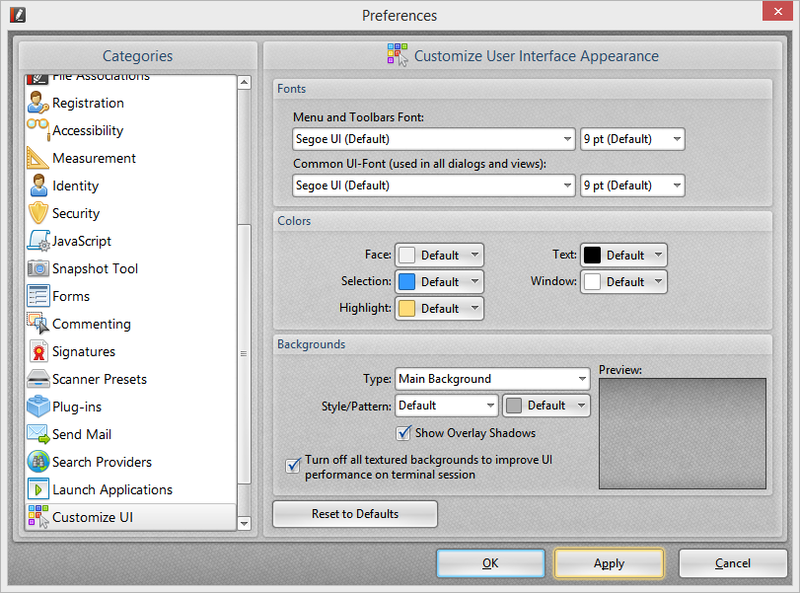 As of build 312, we have added the ability to customize the UI. There, you will see three major groups: Fonts, Colors, and Backgrounds. As you can see in the screenshot above, I am currently using the UI Default settings. 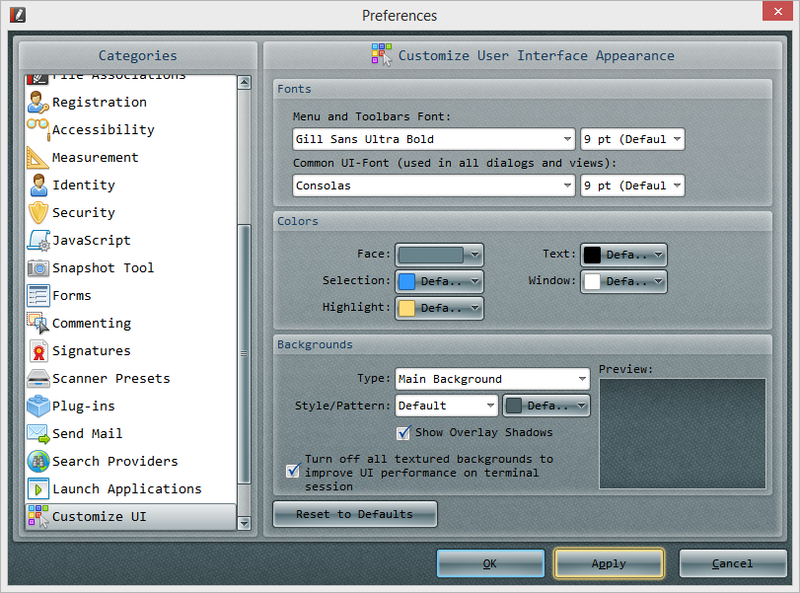 Here you will see two sections: One for the font in the Toolbars, and the other for fonts within windows and dialogs as well as their respective font size. 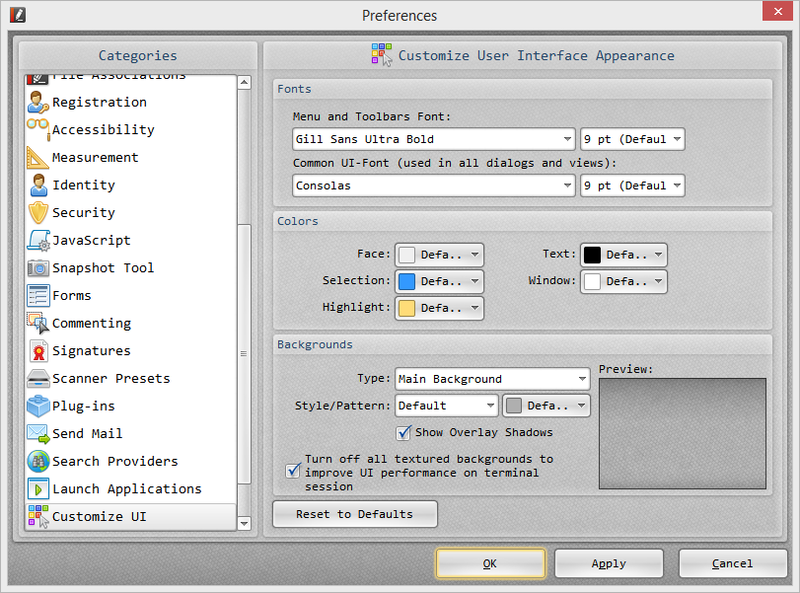 In Colors, you will see a few sections where you can change the default color. For Face, I choose a darker color which you can see in the screenshot below. Selection color refers to the currently active button. Changing the Highlight color will effect Selected Items in the UI such as Tabs and tools. I find the darker face color to be easier on the eyes and does not conflict with the color of text. Of course the text color can be changed to accommodate darker UI.